The cool weather we’re having makes this a great time for walking. 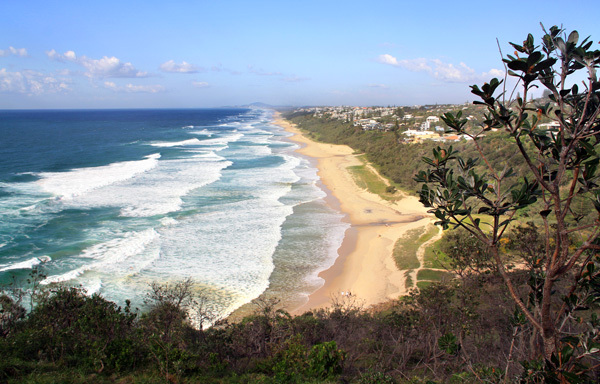 We’re planning a trip to the Sunshine Coast and I’m looking forward to the beautiful walk from Sunshine Beach into Noosa National Park. It goes up over a headland and we may see some of the whales that are migrating north to have their babies. The author of Melbourne’s Best Walks, Julie Mundy has just submitted her last walk to the editor, and that guide book should be available around September. I’m editing the Gold Coast version, written by Alan Ernst, which will be coming out later in the year. This entry was posted in Activities, Families, Outdoors, Places to visit, Things To Do, Walks and tagged Adelaide, Blue Mountains, Brisbane, Canberra, Gold Coast, Hobart, Melbourne, Sydney, walking, walks, whales. Bookmark the permalink.